A great day out with the Belles and only a month after the GB 100k in Croatia. Still feeling laboured and far from my usual speed but a pleasure to be part of the A team. Nervous taking over from Saron and worried about being slow my worst nightmare happened… Up the climb to the handover point where I saw Saron in 3rd place and being chased. Truth be told, I knew I couldn’t sustain the pace or the placing, so it was a case of hanging on as long as possible. I handed over then to Jane in 8th Place and she managed to maintain the same place for the final relay leg and hand over to our other speedster Sophie. She managed to chase down places to finish 7th and in the top 10. 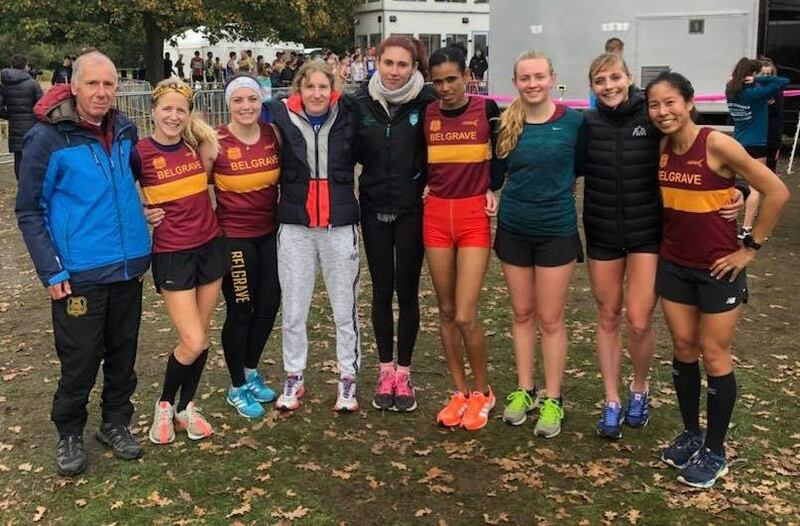 We equal our best ever National 4 stage for the Belles! And so nearly the best since 2001 and only short by a few seconds for 6th place.